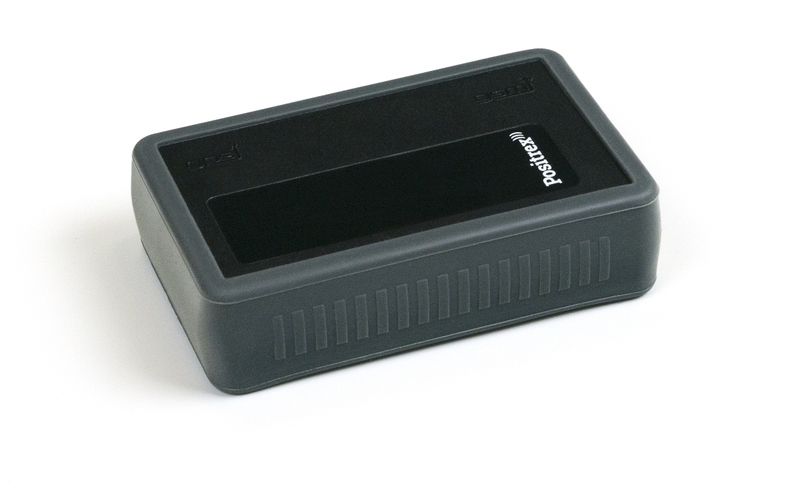 Small and compact GPS tracking unit for long-term monitoring. Suitable as an independent unit for tracking and security of vehicles and motorbikes. Also available with wires for fixed installation.